You know, I am Japanese, and most of my websites users are Japanese. But, I have this English blog and English website at wanichan.jp. What is GDPR in the first place? 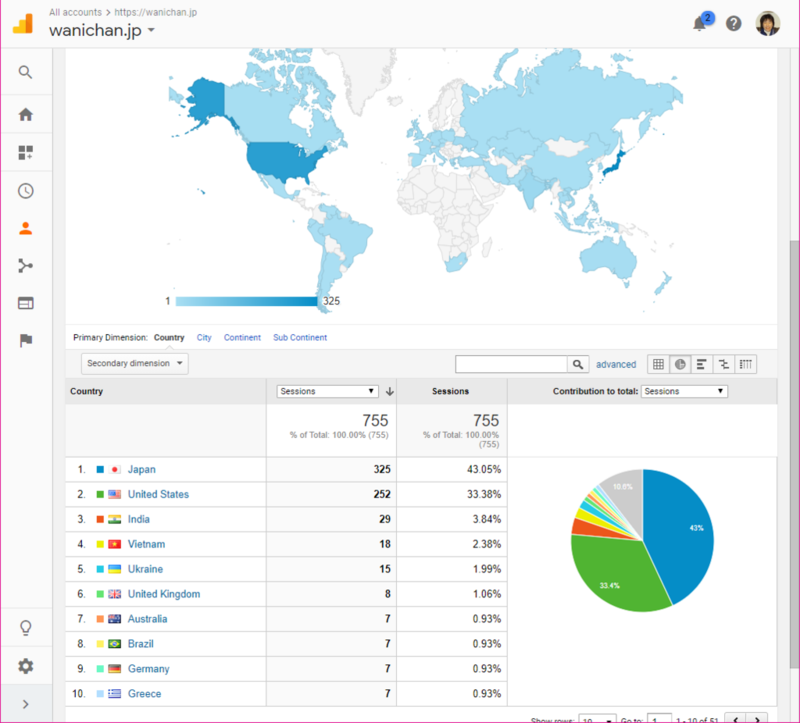 I looked at Google Analytics report and sorted by countries. I have many friends in the US, so most of them are from the US. UK is rank 6? But only 8 sessions in the last 30 days. 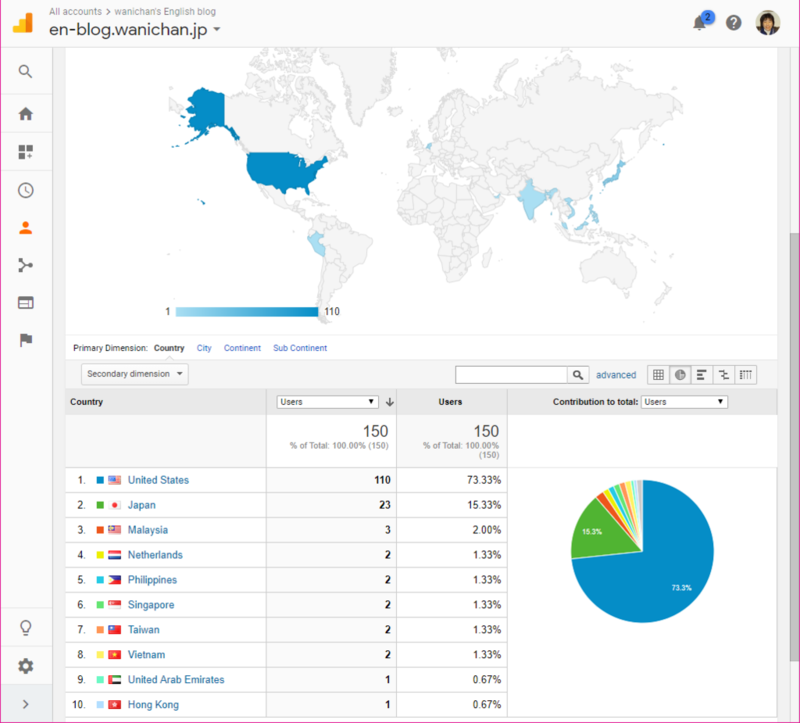 Actually I don't look at wanichan.jp data, even using Google Analytics, though. Well, Google Analytics uses Cookie, right? so I installed the script for the consent from the following site. 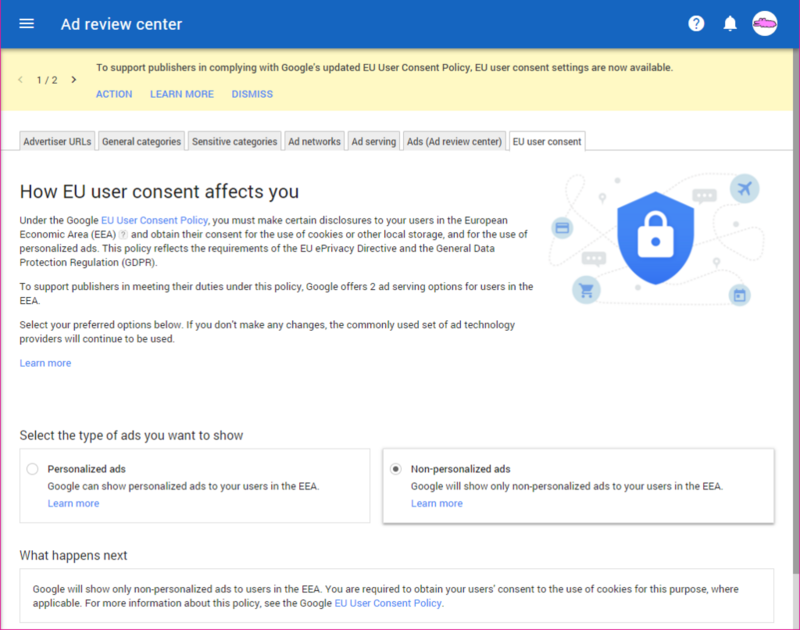 On the other hand, I selected "Non-personalized ads" in the European Economic Area (EEA) for Google AdSense.